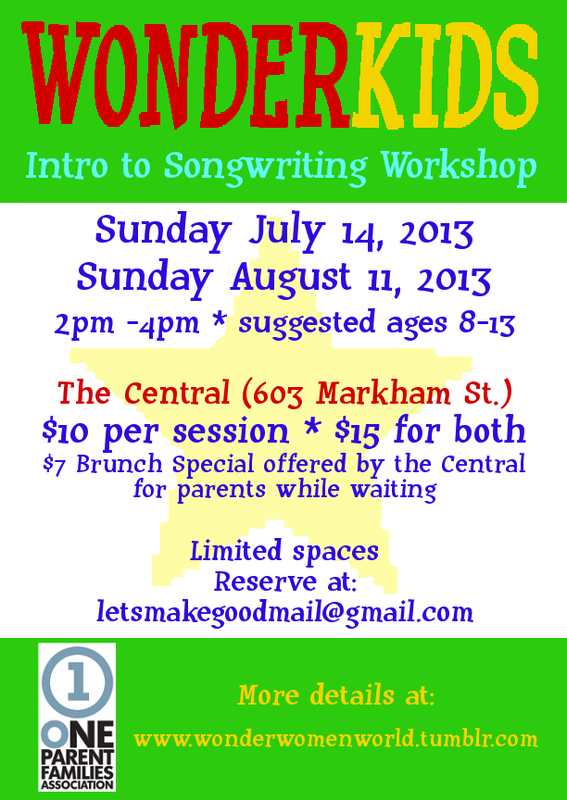 The second instalment of this two-workshop series is coming up! It is open to new and returning participants! 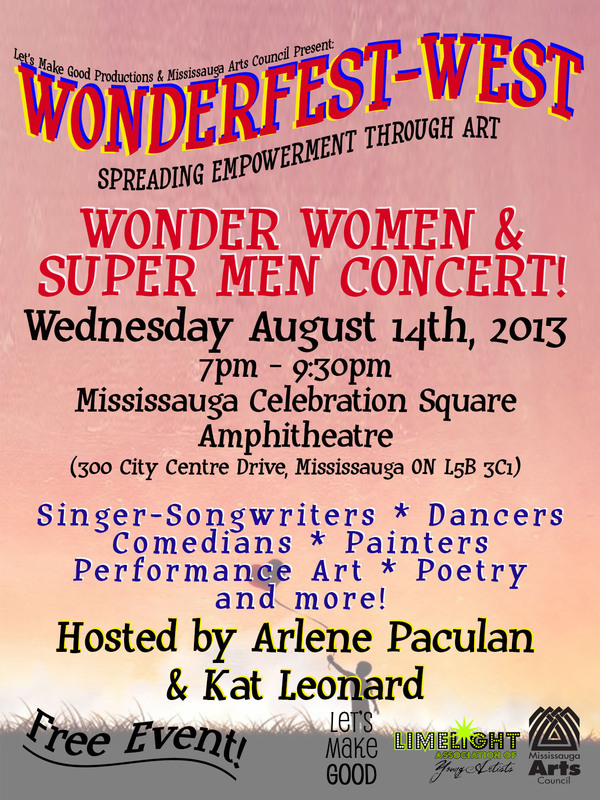 If you can be in the Mississauga (GTA) area August 14, 2013 to help spread empowerment through art, we want to hear from you! 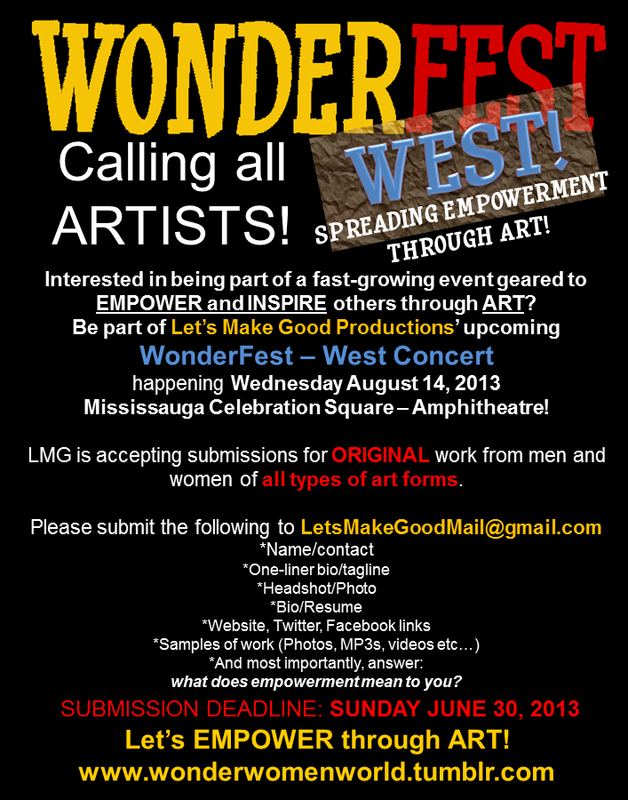 Deadline for submissions is June 30, 2013.